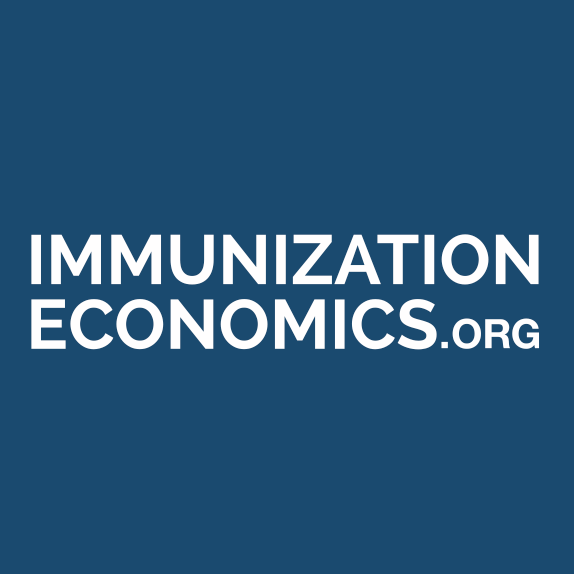 Immunization spending data can play a key role in informing policy and planning. Abt Associates (leading the Immunization Resource Tracking Project) and Results for Development (leading the Learning Network for Countries in Transition project) co-host a webinar during which their panel of experts discuss how countries can produce better immunization spending data and how this data can be analyzed and presented to inform policy and planning. The Immunization Resource Tracking Project is supported through a grant from the Bill and Melinda Gates Foundation.